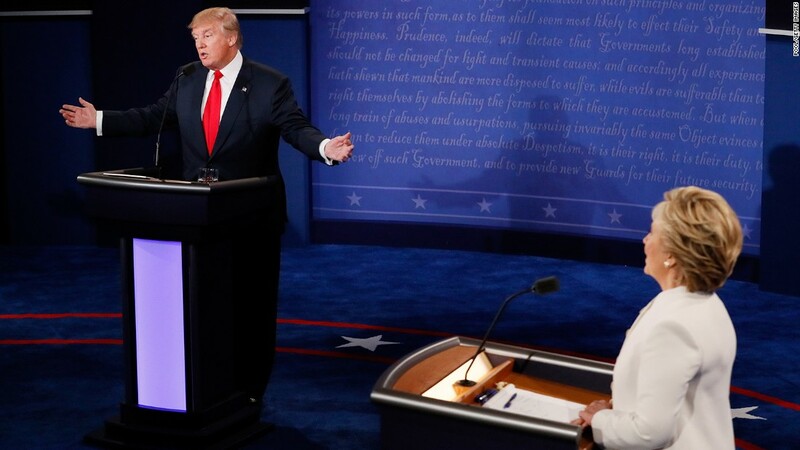 (CNN) In the last third of the final debate, Donald Trump fell apart. He’d gotten in some hits on Hillary Clinton and was well on his way to turning in his best performance of the three presidential debates. Any gains Trump had made were undone, and he blew his last big, nationally televised chance to broaden his base — making a case to women, moderates and disaffected Republicans whose rejection has left him far behind in the national polls. 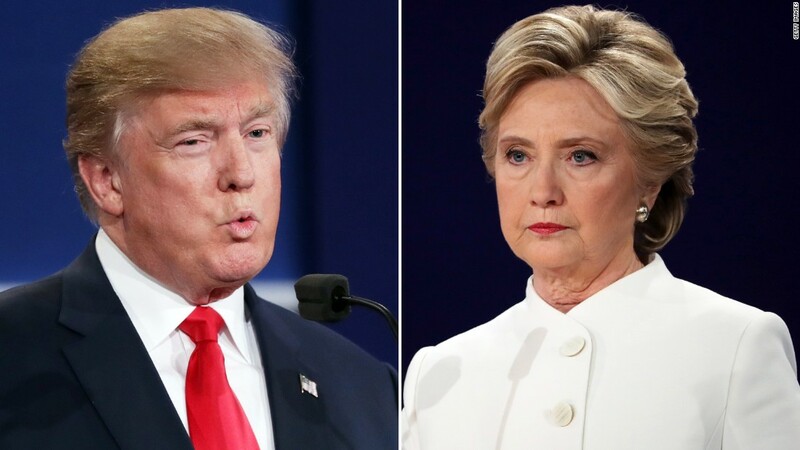 The results: A CNN/ORC instant poll found 52% of debate watchers viewed Clinton as the winner compared to 39% who felt the same about Trump. Voters’ lack of faith in Trump’s temperament and leadership capacity, polls show, are among his biggest political liabilities. On Wednesday he offered a glimpse at how he measures effective leaders. Trump praised Syrian strongman Bashar al-Assad — who has used chemical weapons — as better than American leaders. “He’s just much tougher and much smarter than her and Obama,” he said. He also continued to refuse to distance himself from Russian President Vladimir Putin — or acknowledge that intelligence officials have said Russia is responsible for hacks into Democratic operatives’ email accounts. It was a window into Trump’s thinking: Strength — almost to the exclusion of all else — is paramount, all challenges must be met and no slight can go without rebuttal. “Should have gotten it,” Trump said.